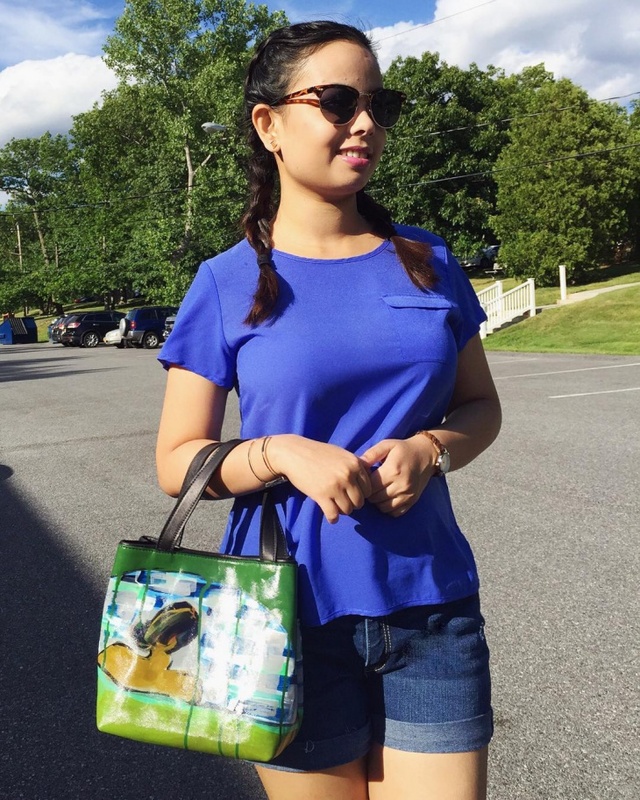 Pigtails often get associated with playful behavior and why not, they are so easy to execute and very comfortable for everyday wear! We have here a list of super-hot pigtail hairstyles for grown-ups and you must try and experiment with them. We believe pigtails are easy to try and can spice our look for a glamorous event as well. 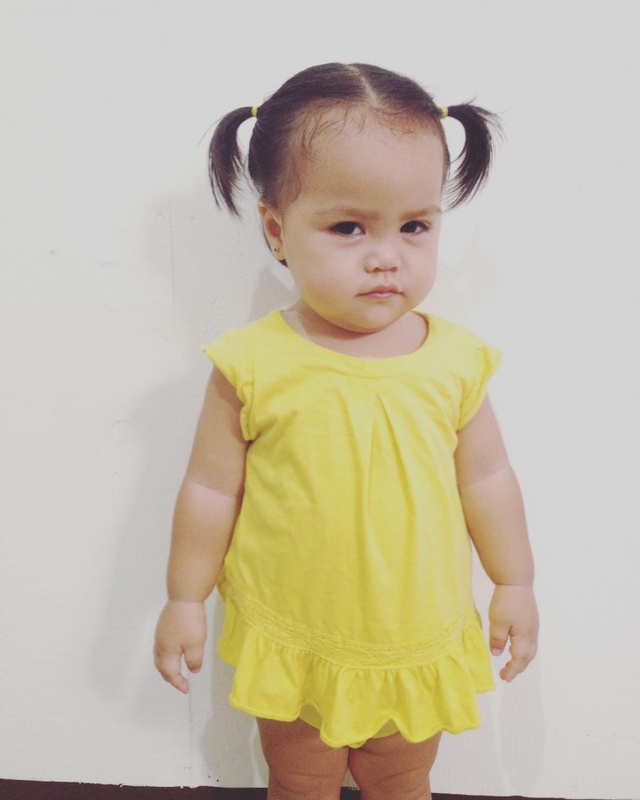 Revisit your childhood with this simple side-parted pigtail hairstyle! Do a soft partitioning for this, and bunch up the hair in two rubber bands on both sides. Leave fringes open to fall softly on your forehead and on the sides for a carefree look. This everyday look by Lily Aldridge is exactly what we are talking about! A simple side-parted hairdo,all you need is to braid your hair on both sides to get this one and tie up the ends with plain bands. 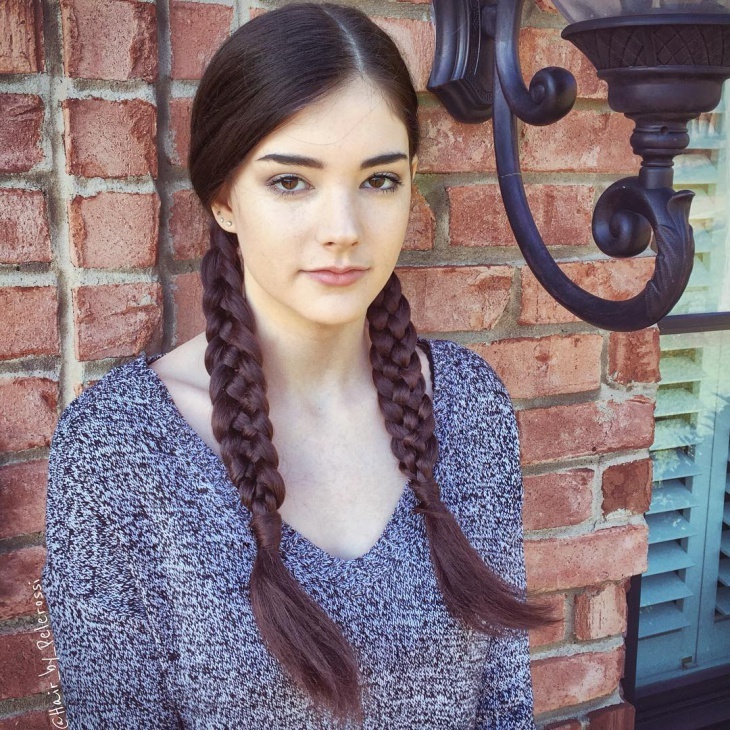 Pin in the small flyaways in the braids, leaving a few long flicks loose for a slightly messy look. A more glamorous version of the pigtail braids, this hairstyle is especially for those with long and thick hair. 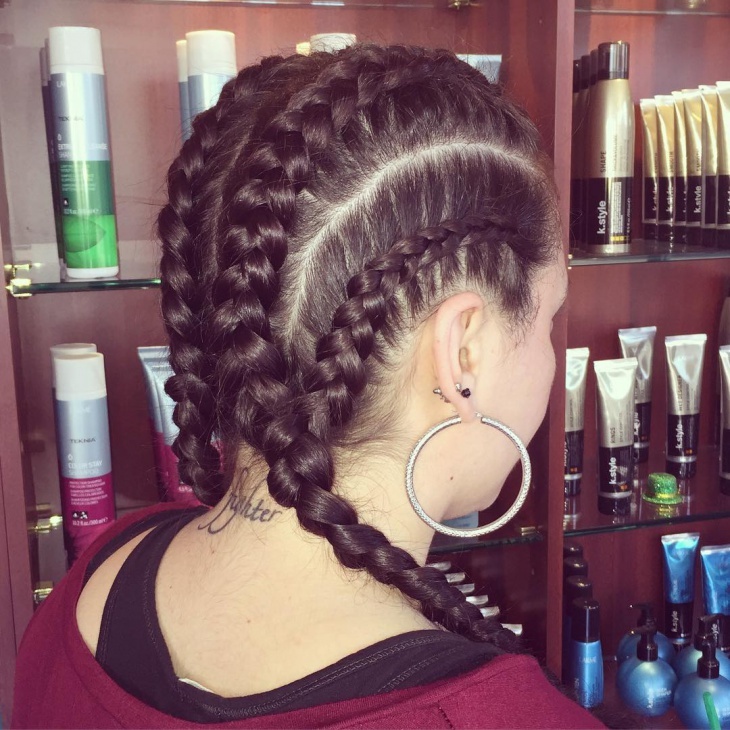 Do a centre partitioning, and start weaving the braids right from the top of your head. 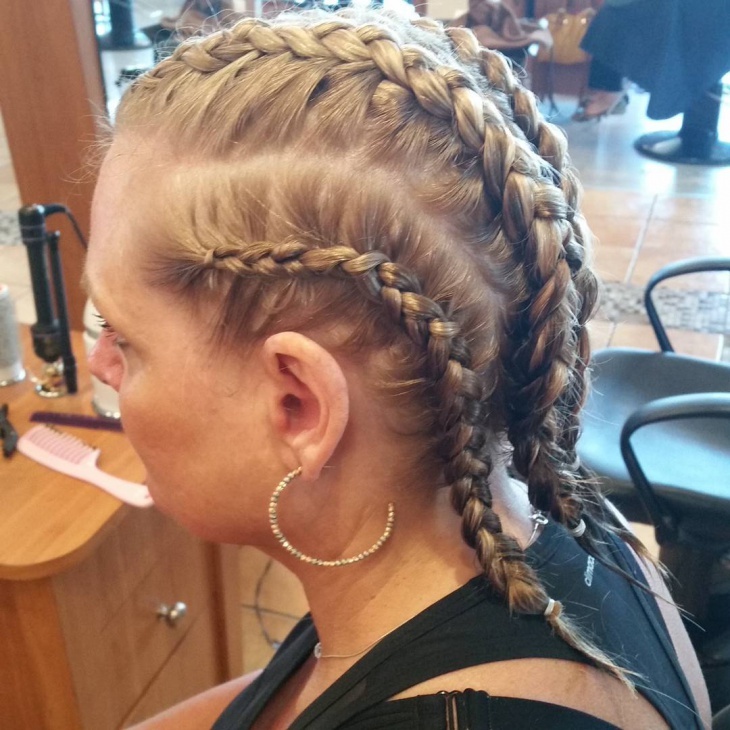 Keep braiding little bunches of hair as you move downward to finish this look. 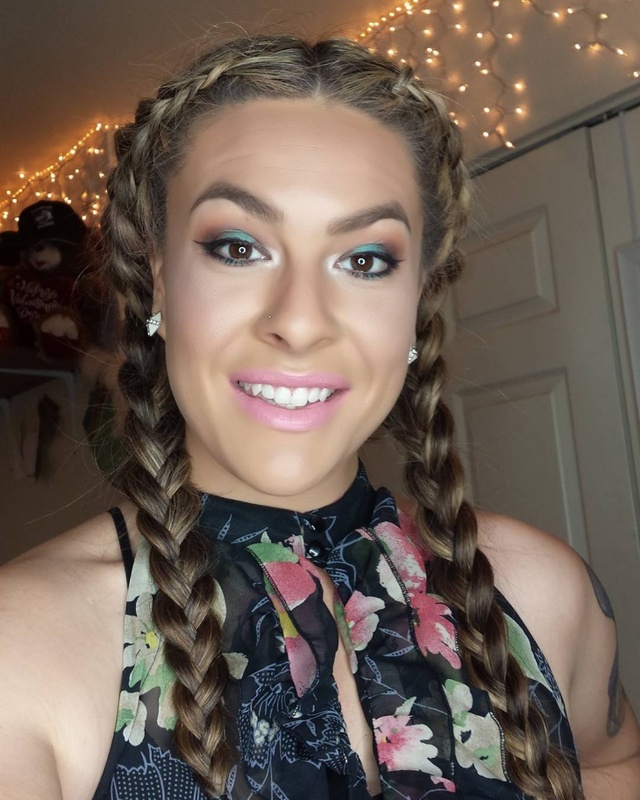 Five strands braids are all the rage right now! Get a neat partition for this one, and divide your hair into five strands on both sides. 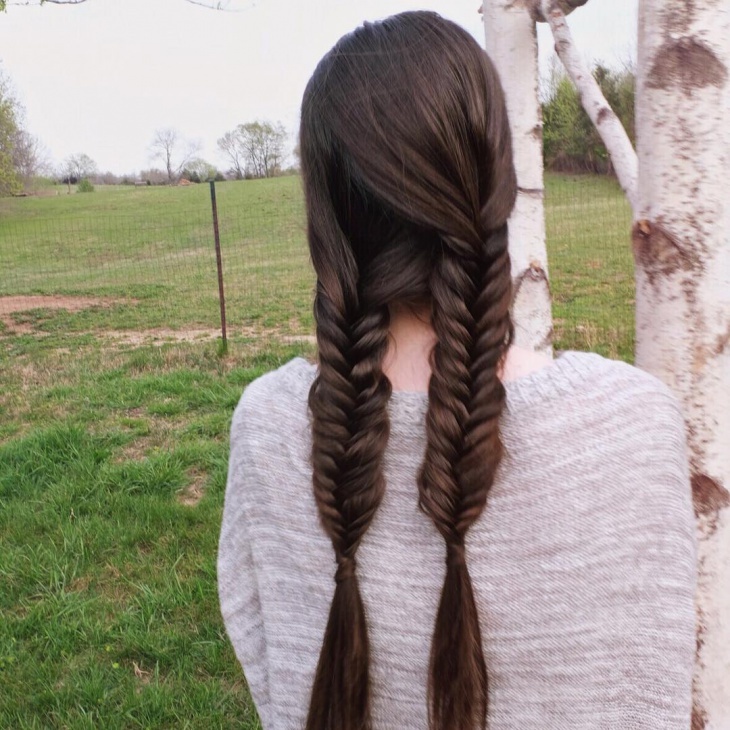 Braid them up as you would a usual pigtail, and wrap a section of hair at the end to hide the rubber band. 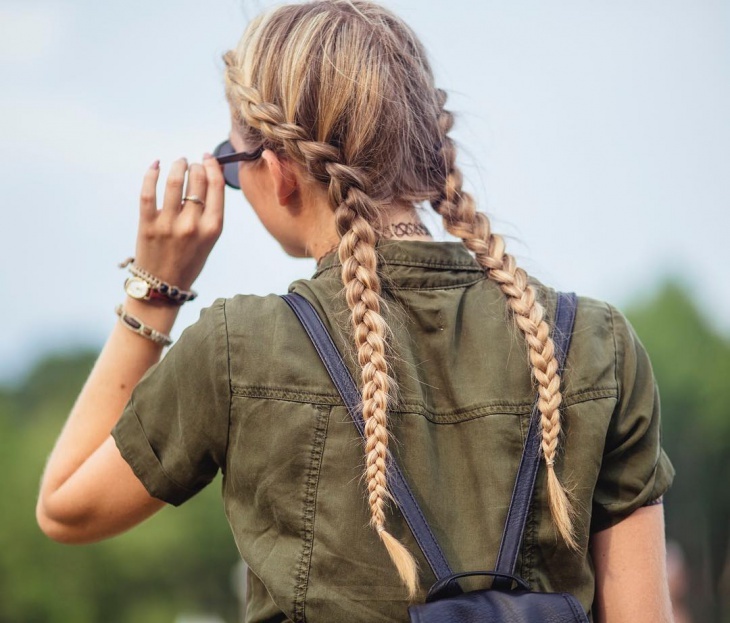 Braids can be tons of fun if done correctly, especially if you are going for a day of adventure. 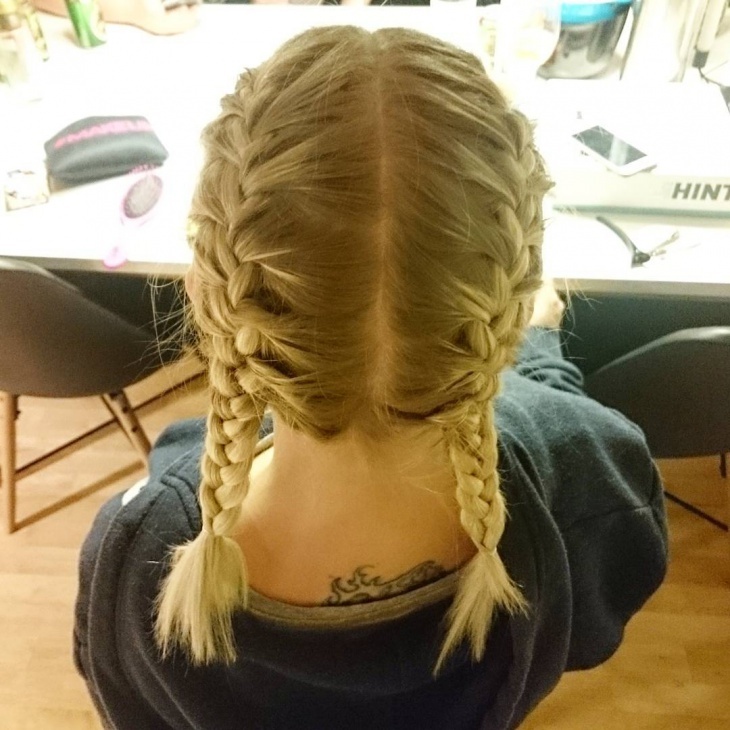 Get a messy partitioning for this one, and follow it with French braiding on both sides of the head. Tie the ends neatly and hairspray the style for fixing it in place. 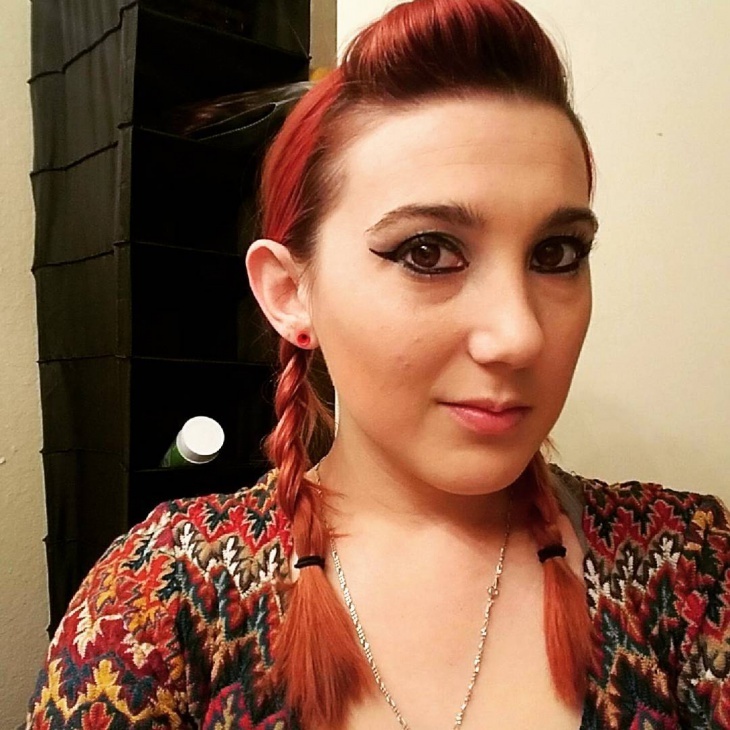 Looking for a party pigtail braid hairdo? Well, this is just the one for you! A more spiced up version of the one above, the trick here is to ensure neatness and no fly-aways. 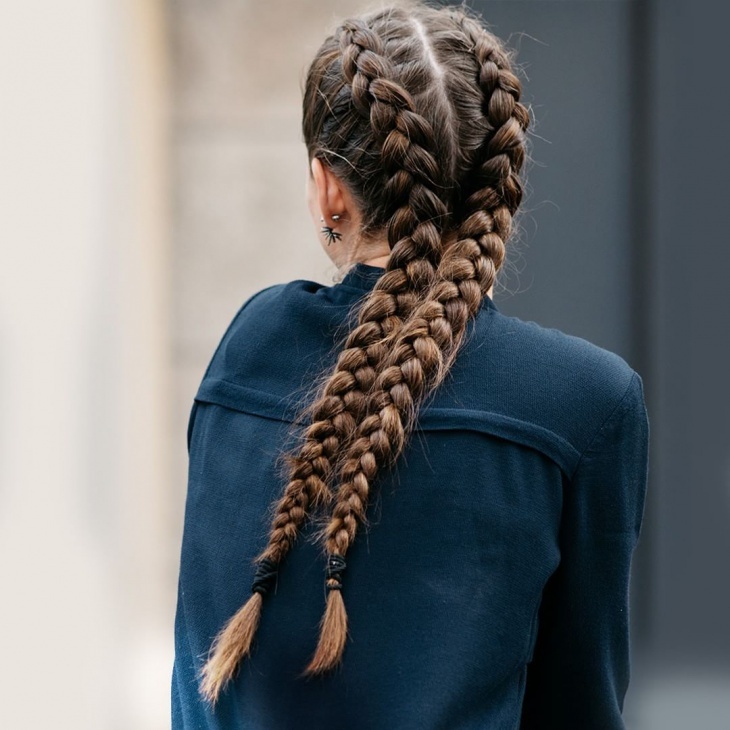 Plait your hair in French braids on both sides and pin in all little pieces sticking out. Want to experiment some more? 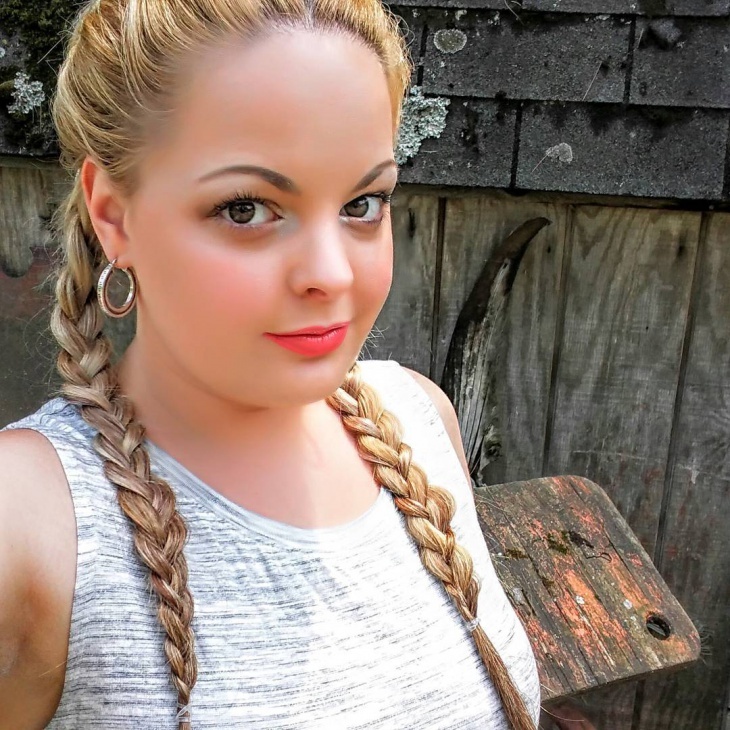 Then try out this twisted pig braid which can work wonders to tame thick unruly hair. Start right from the centre partition and twist your hair till you reach the ears. Braid them in the usual plaits from thereon, and that’s it! Men, don’t shy away – we got something for you too! 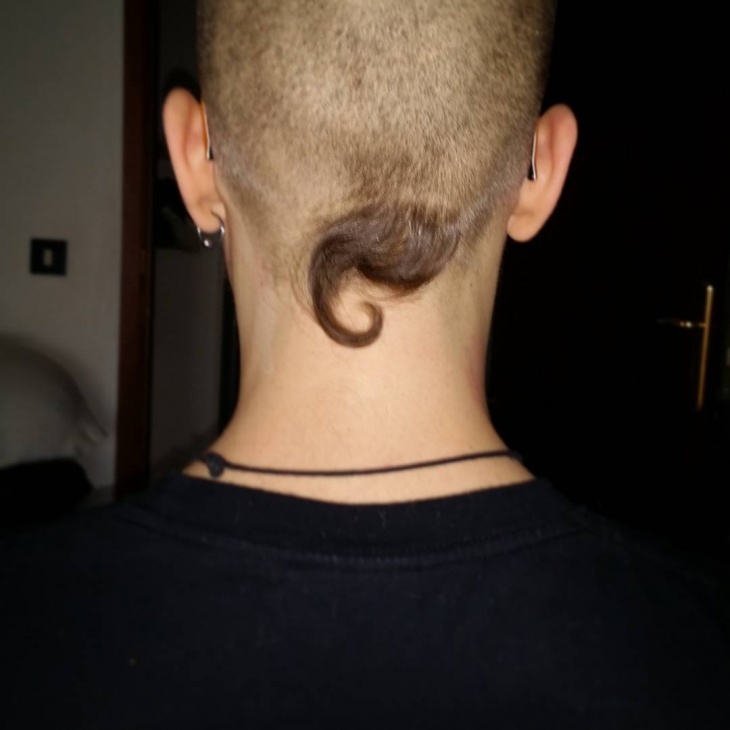 Literally a pig tail, this hairdo is getting super trendy these days amongst men! And it is super easy to execute too; all you need to do is shave off your head, or get really short military cut while leaving a short pigtail at the end. For those with gorgeously long and straight hair, this is one unbeatably pretty hairstyle! Tie up your hair down both sides in thick braids ending in messily tied rubber bands. Leave long flicks of hair open at the side to give a soft and fun framing to your face. 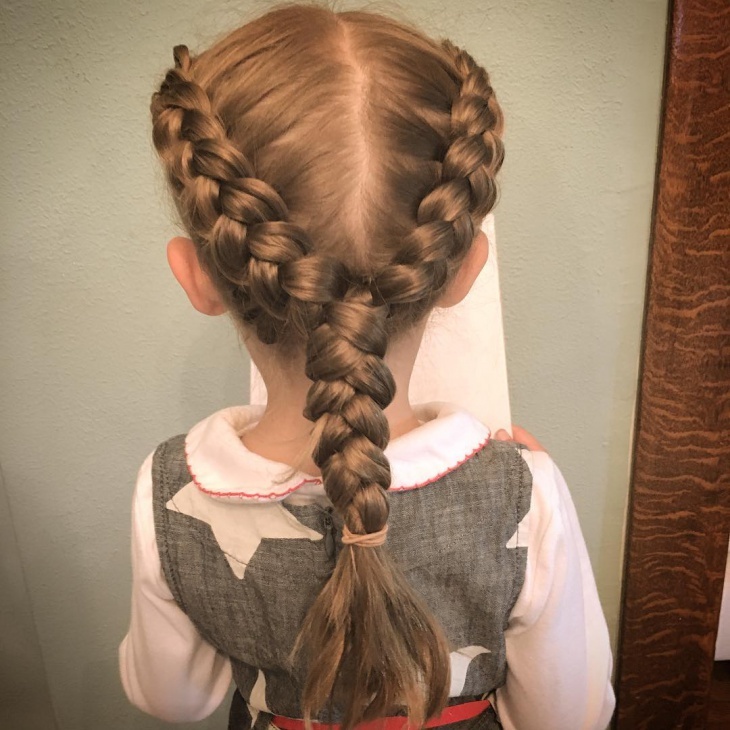 One of the more elegant looks, the trick with this fishtail pig-braid is to hide the centre partition by taking in bunches of hair from the other side. Do a fishtail braid on both sides, pin in the fly-aways and hairspray the complete hairstyle to fix it. Keep the braids loose to achieve the elegance here! 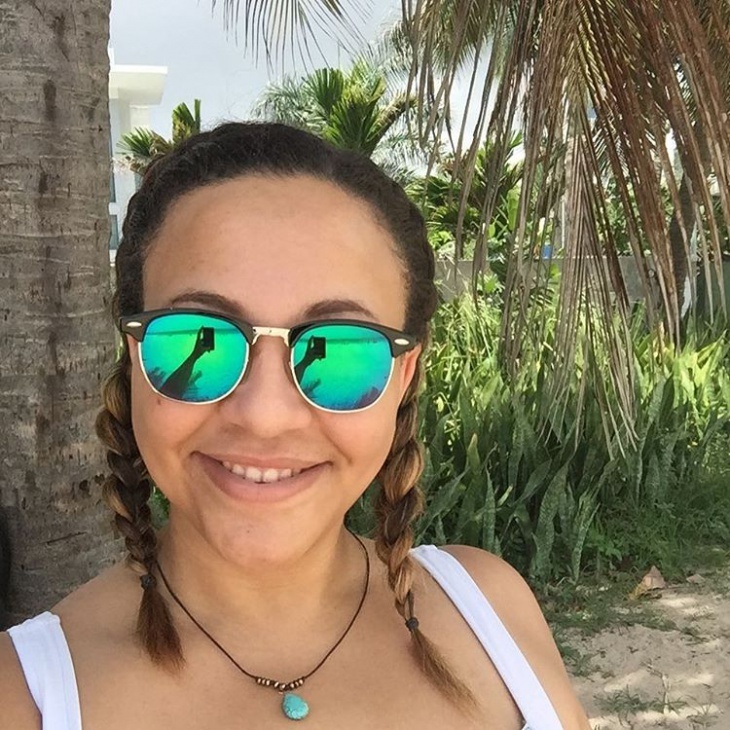 Long hair or short, braids and pigtails have ruled the hearts of many for years! 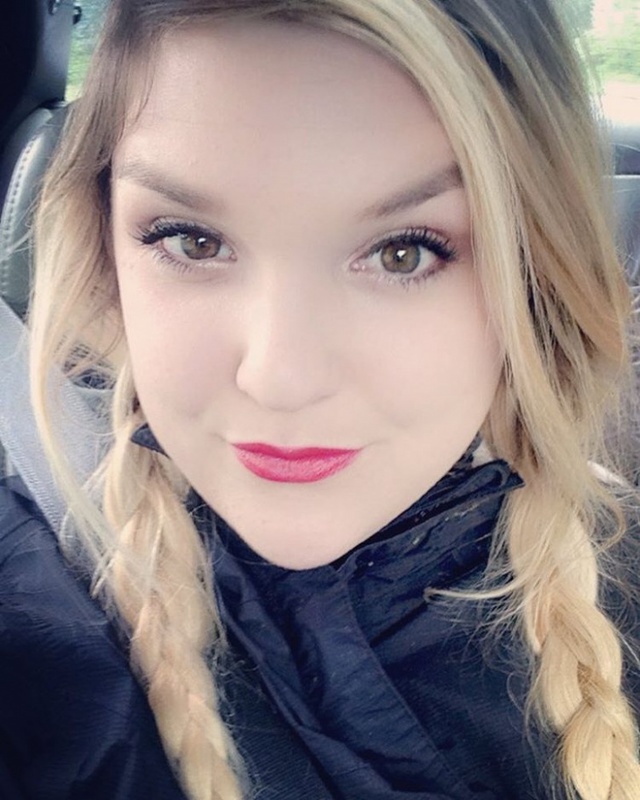 Considering the ease of executing them and the ultimate comfort of wearing them day in and out, it’s no wonder pigtails are favored so highly among women. And when you get such amazing options of sprucing it up for even all those wild parties you want to attend, there’s just no better companion to do up your long hair in! Give these lovely pigtail hairstyles a try this season, and let us know how you feel about them in the comments below.